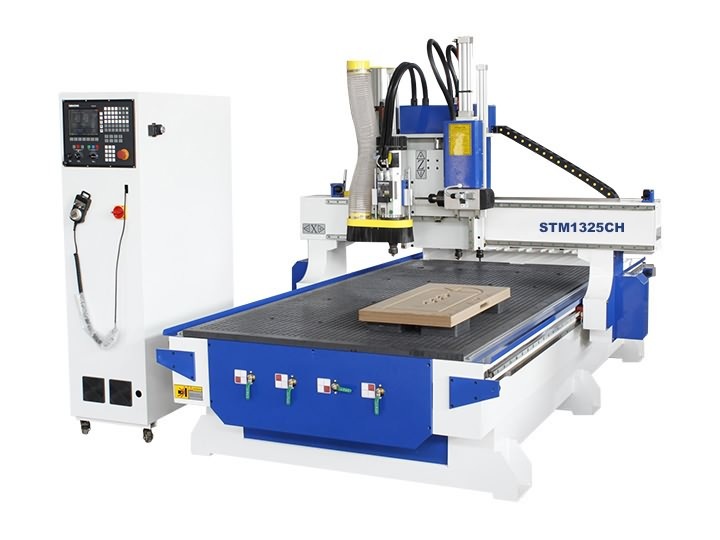 Disc automatic tool changer CNC router STM1325D with 8 tools ATC system has no need to change tools manually during machining, the ATC CNC router is Intelligent to operate the working process with disc automatic tool changer. 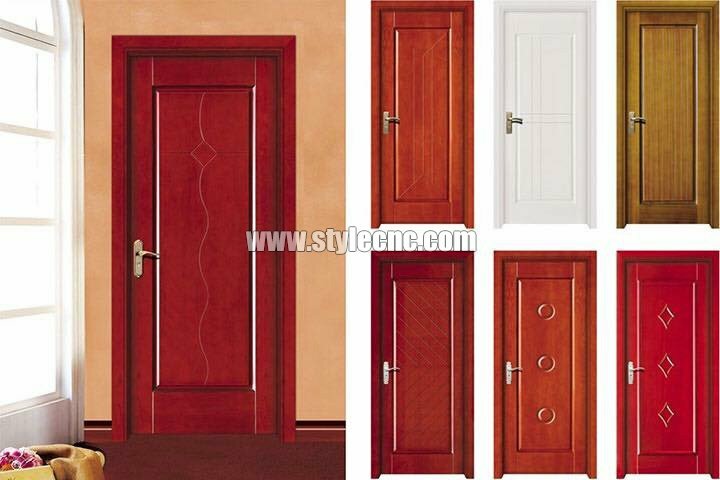 wooden doors, cabinets, plate, office and wood furniture, tables, chair, doors and windows. voice box, game cabinets, computer tables, sewing machine table, instruments. 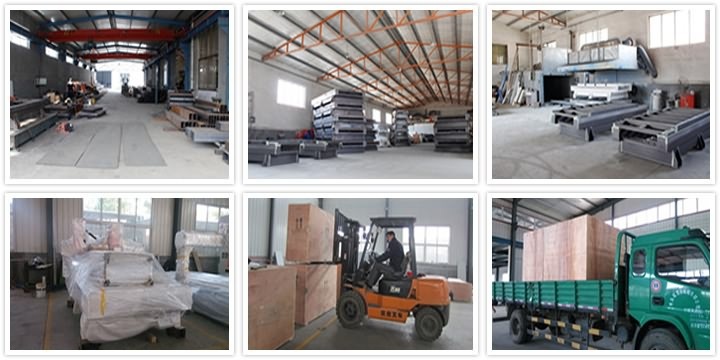 Insulation part, plastic chemical components, PBC, inner body of car, bowling tracks, stairs, anti-Bate board, epoxy resin, ABS, PP, PE and other carbon mixed compounds. 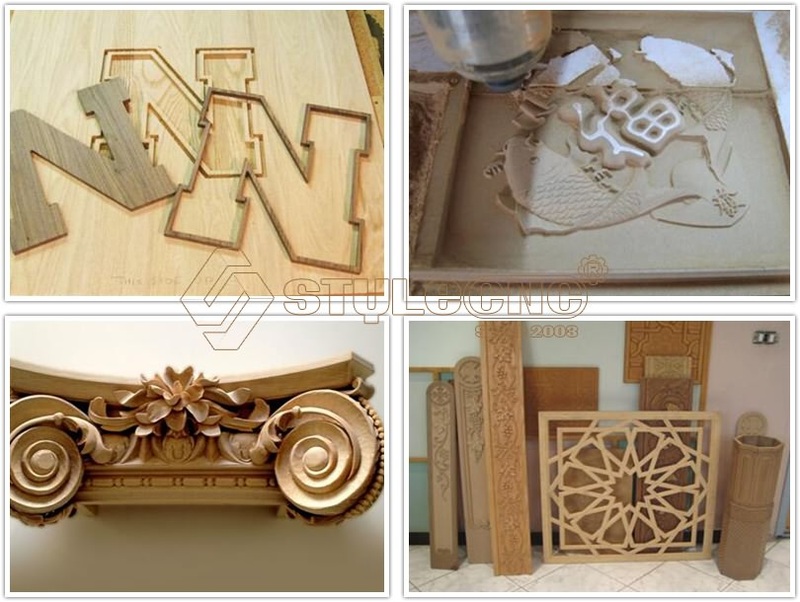 Acrylic, PVC, MDF, artificial stone, organic glass, plastic and soft metals. 1. 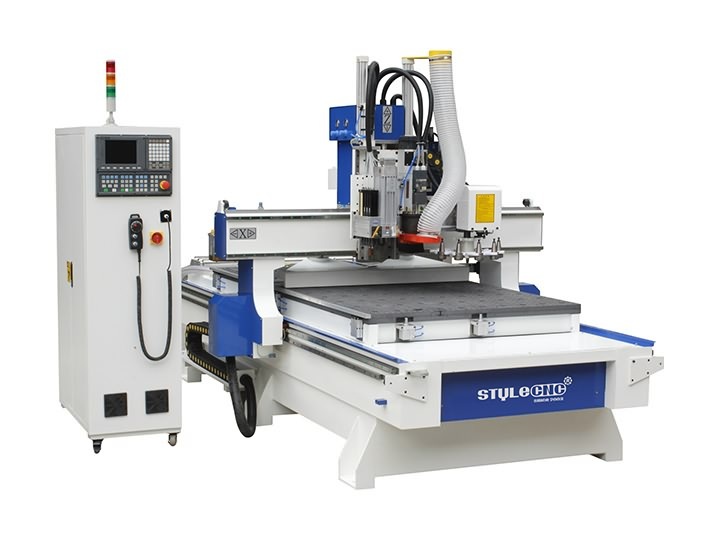 HSD spindle: original famous brand from Italian,also can choose Kolumb spindle. 2. 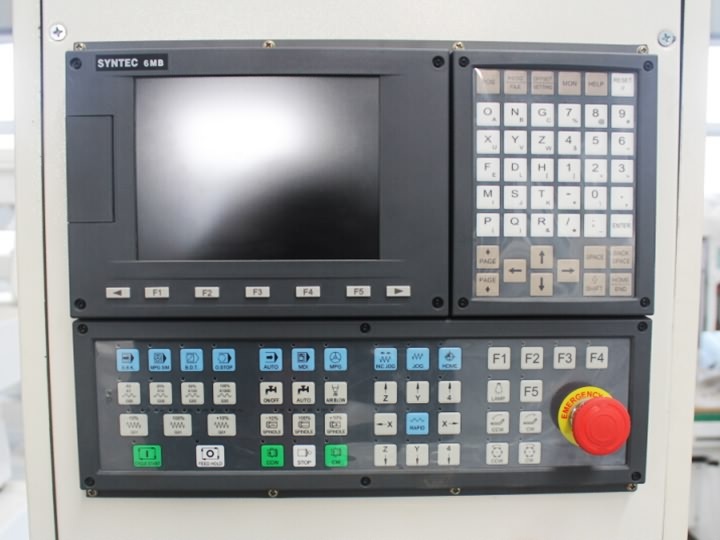 SYNTEC control system: It is from Taiwan with high performance and competitive price. 3. Yaskawa servo motor and drives: They are from Japan with high precision and long life. 4. 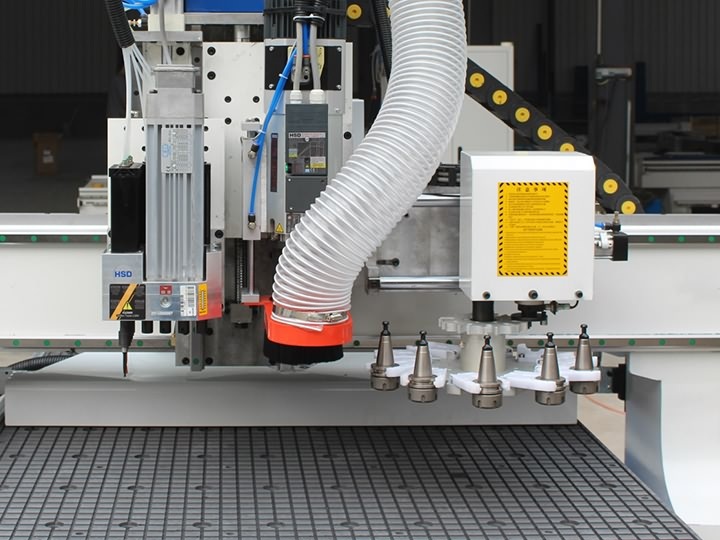 HIWIN linear guide rails: made from Taiwan,used for linear reciprocating stadium. 5. 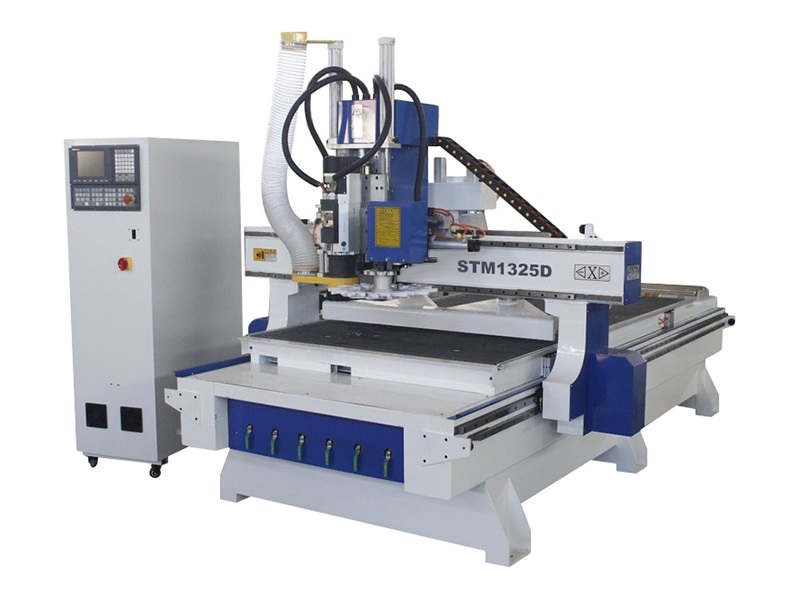 Working area: 1300*2500*300mm, C Rotary Axis:360 degree. 6. 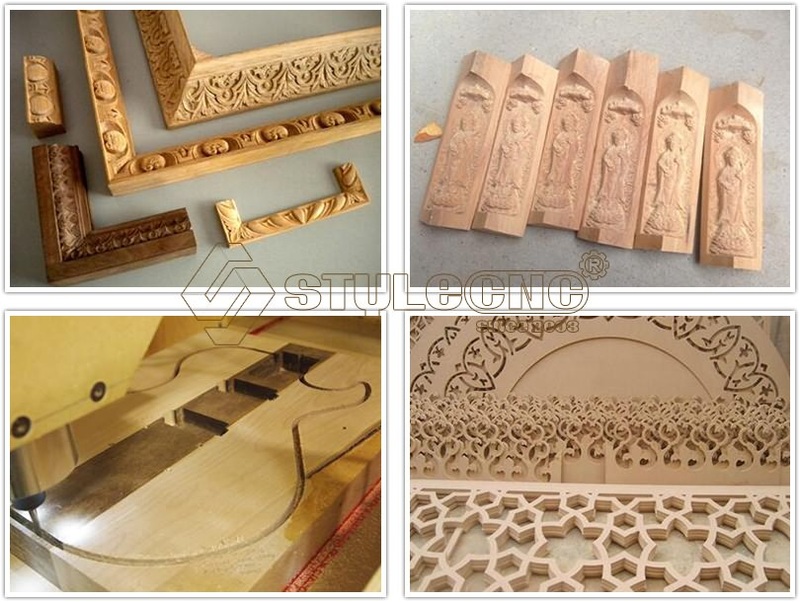 Whole cast steel structure thickness to 8mm. 7. 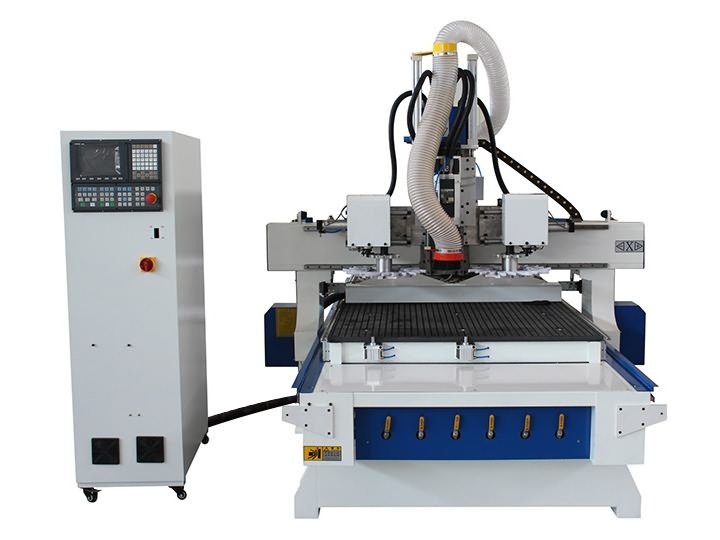 Drive System: X,Y-Rack Z-Ball Screw,Z with high precision ball screw. 12. 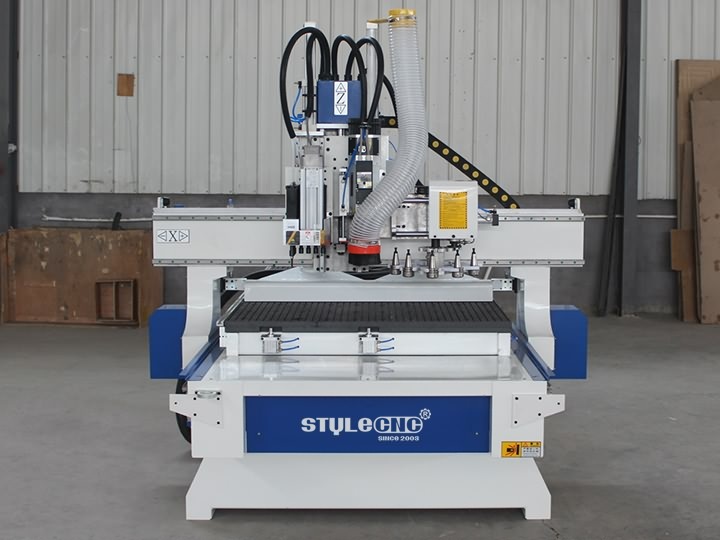 T-Slot table with vacuum table: Use clamp or pump to fix materials. We would always be here to provide any information you need at the first time, and give professional suggestions according to your real needs for free. 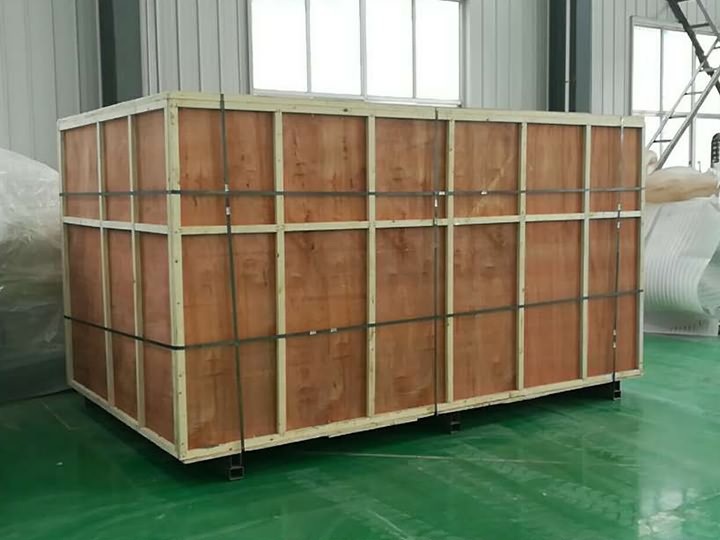 We would deal with all the production and shipping affairs, after everything is ready, we would tell you everything goes well here. If your machine has big problems if by any chance, our engineers would arrive there to debug and fix. we provide remote control if needed. 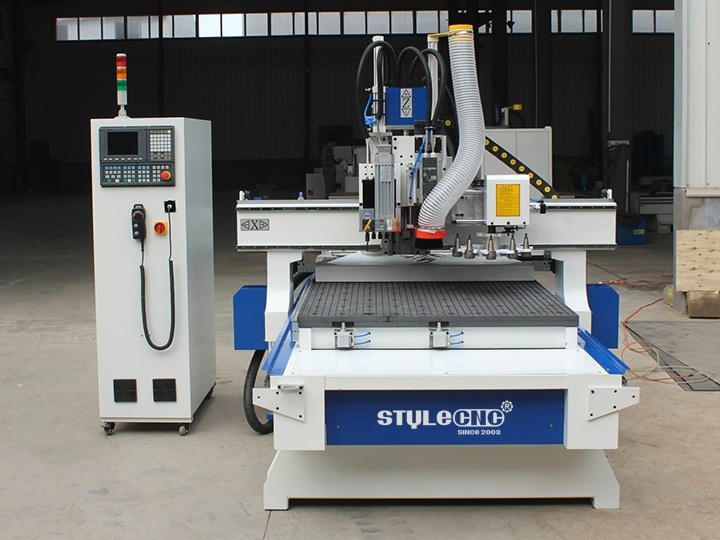 License: The text of "Disc Automatic Tool Changer CNC Router STM1325D with ATC system" by STYLECNC is licensed under a Creative Commons Attribution 4.0 International License. 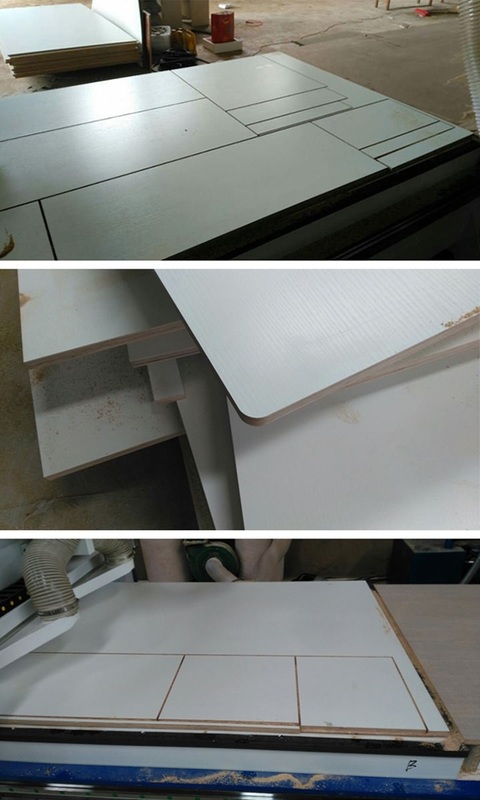 I just finished a set of raised panel cabinet doors which is about the most challenging thing I use a cnc router table for. The doors ended up nice with the good fit, the minor flaws are most likely due to the operator, not the tools. 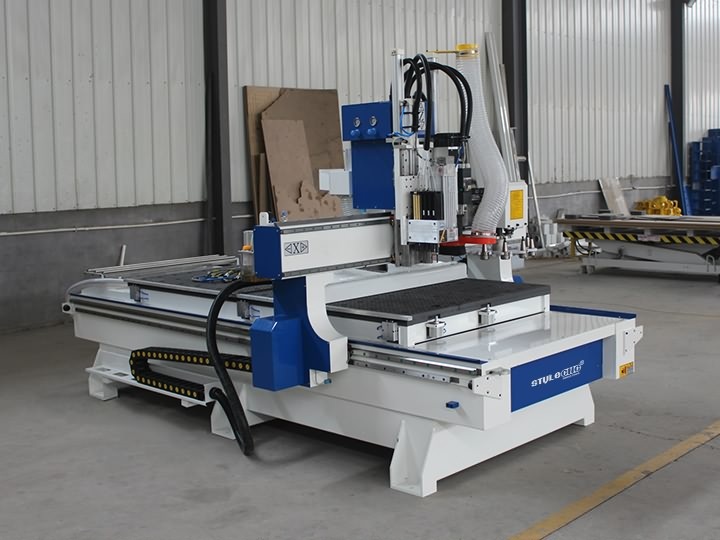 Overall, I would recommend this machine to the friend. Very fast shipping, well packed, the seller is very helpful. I recommend STYLECNC and this product.